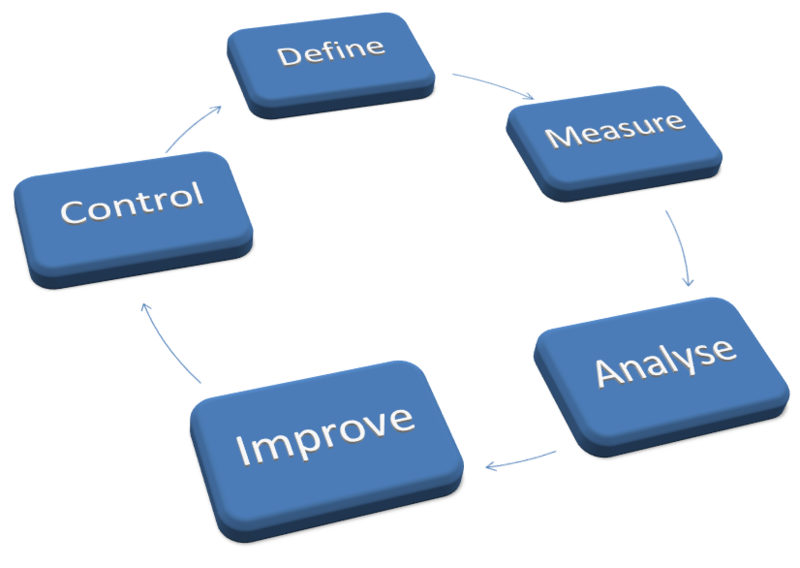 Lean Six Sigma is the proven route to more efficient and more effective business processes. Building on the power of high-functioning teams it's methods and tool guarantee measurable return on investment. Our Executive Lean Six Sigma Yellow Belt course is designed for executive, leaders, managers and future practitioners. Choose this one day course if you are new to Lean Six Sigma (LSS) and want to know what it is all about and why it has become the source of so much success for so many companies! At the end of this course you will have a good understanding of what LSS is and how it can work for you. Executives and leaders will understand what it takes to roll out a LSS program within organisations. Future practitioners who want to learn how to execute game-changing improvement projects should attend our Lean Six Sigma Green Belt courses. There are two 5-day modules in this series. The first gives a practical, hands-on view of the complete DMAIC improvement project life-cycle. The second introduces the more advanced tools of Lean Six Sigma and gives greater depth to the ideas introduced in the first module. These courses, together with an examination lead to full Lean Six Sigma Green Belt Certification. 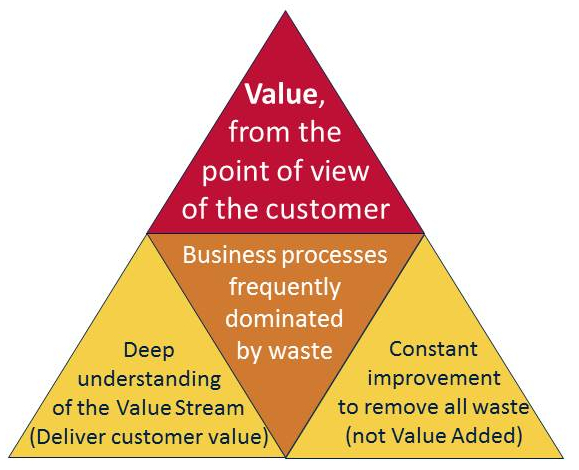 "The purpose of Six Sigma is to bring about improved business and quality performance and to deliver improved profit by addressing serious business issues that may have existed for a long time." Our course tutors have delivered Lean Six Sigma training to hundreds of people. Our tutors have run hands-on, process improvement projects for some of the worlds largest companies in Finance and large-scale Systems. We combine a deep understanding of the theory and methods of Lean Six Sigma with practical insight about what works in practice. We understand that organisational change is never easy - but we have driven many successful improvement projects, and we can teach you how to do the same for your company. Our course tutors are superbly qualified to understand your issues. Whether you attend one of our public courses - or if we deliver in-house training directly to your staff you will be making a major step towards transforming your organisation.